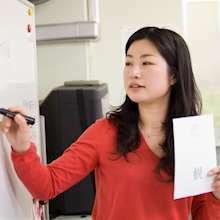 Since 1987, KAI have built a program built on cultural understanding and psychological theories, specially designed to meet all students needs. 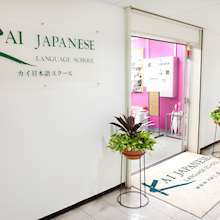 They also have a strong reputation for supporting students that have no kanji background as well as providing a multi-national environment with students from 40 countries. 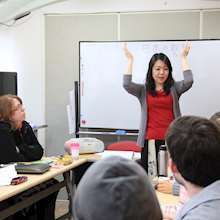 Unlike most other language schools, KAI has a very high percentage of students from Western countries. This means they have a ton of experience in how to teach to students that may have difficulty learning Japanese that students from Asian countries do not experience. Shin-Okubo is an area known for being heavily influenced by Korean culture. Here you'll find many Korea-themed shops and restaurants. With increasing interest in Korean culture by Japanese locals, Shin-Okubo is a must-see area which blends Korea with Japan. Come experience the best of both worlds here! 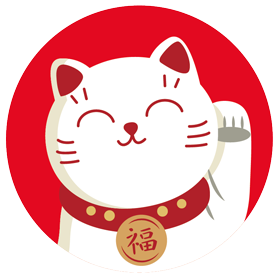 This course includes standard lessons, JLPT preparation, various elective choices and cultural activities throughout the year. This course focuses heavily on verbal communication. Note: *Other fees include material fees, the Kai Digital Learning System fee, and extended student insurance. ** All students are required to have an iPad for class. 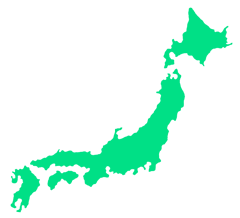 The iPad rental fee is 12,000 yen per term which is not included in the Total Course Costs. You may bring your own iPad, but it must be an iPad Air 2 (2014) or later, 9.7" and above. The iPad mini is too small for viewing course materials. The Practical Conversation Course is a conversation course for learners from complete beginner to intermediate level. The emphasis of this course is on the immediate use of the language by developing communication skills in Japanese. The course has 5 levels. The curriculum is constructed with units of a week and students can complete the level by finishing 4 units. Note: The Practical Conversation Course 20 (20 lessons per week) is the Practical Conversation Course 15 (15 lessons per week) coupled with one additional reading & writing lesson every day. 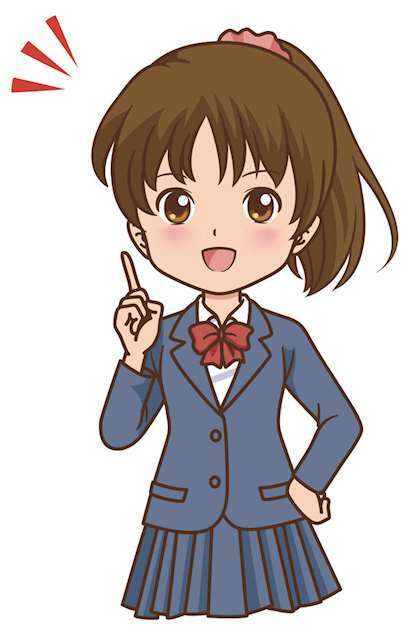 A materials fee of 2,000 yen applies additionally per level. The fee of level 6 is 3,564 yen and level 7 is 2,052 or 4,104 yen. In July and August, only the Practical Conversation Course 20 is available.